This post will give you an advance look at the upcoming release for the Android platform, which offers new features for users and app developers. 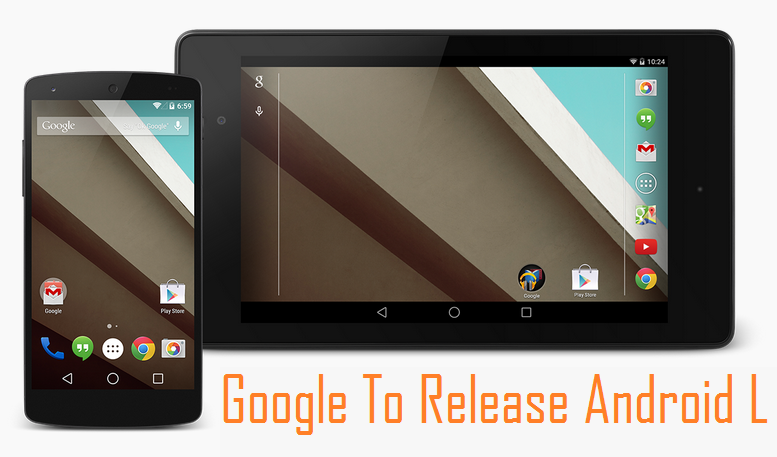 This post provides an introduction to the most notable android release. Android has grown from a small initiative to the world's dominant mobile OS platform with over a billion active users. Google keeps Android always up-to-date and has just unveiled what it calls the most ambitious Android release yet. Here are some of the most exciting new features of Android L.
The Android L includes support for material design apps. Material design is a comprehensive guide for visual, motion, and interaction design across platforms and devices. Android will receive a complete visual overhaul aimed at promoting a consistent experience across Android device sizes and types. The notification system allows users to keep informed about relevant and timely events in your app, such as new chat messages from a friend or a calendar event. You will be able to interact with notifications more easily in Android L.
Cloud-synced notifications - act on a notification on your Android tablet and it is also dismissed on your phone. Lockscreens can show notifications. Users can select via Settings whether to allow sensitive notification content to be shown over a secure lockscreen or not. 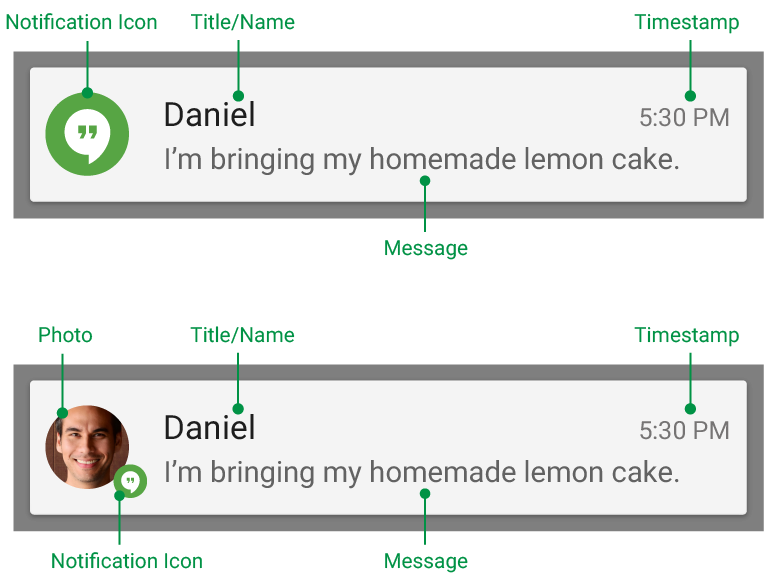 All the notifications and their actions are bridged over to Android Wear devices by default. Android L will be having battery life better than its earlier versions. But Google's moves go beyond that to the app development stage, for which new tools have been developed that let developers track battery drain and optimise apps before they ever reach end users. The battery saver mode is similar to those implemented by third parties so far. The services can be turned off or made to run only at intervals in order to save power. The new version introduces the new advanced camera features to facilitate fine-grain photo capture and image processing. You can now programmatically access the camera devices available to the system and connect to a specific device. A change can be noticed to the way individual tabs and documents in apps are handled by Android L. They'll now show up as individual entries in the Recents menu unlike its previous releases. This will allow users to jump directly between them. The version 4.4 release introduced a new, experimental Android runtime (ART). In Kitkat, ART was optional, and the default runtime remained Dalvik. With the L Developer Preview, ART is now the default runtime. ART is 64-bit compatible, and is also engineered to allow apps to work across hardware architectures such as ARM and X86. This also means that Android devices will be able to address more RAM than the 32-bit limit allowed. Andorid L includes Java interfaces and native support for OpenGL ES 3.1. In addition to OpenGL ES 3.1, this release provides an extension pack with Java interfaces and native support for advanced graphics functionality. These extensions are treated as a single package by Android. Google has worked with major hardware vendors to enable more fluid graphics, potentially paving the way for new Android-based game consoles and set-top boxes. People nowadays are more keen on keeping health fit and fine. The new Google Fit framework will take Apple's Healthkit head on, tying into sensors on phones themselves as well as connected accessories to collect data which will be ready for apps to use. Major partners including Nike, Adidas, Runkeeper, HTC, Asus, LG and Motorola are already on board. Android offers pretty good experience that's optimized for apps running on large screen devices, such as high-definition televisions. Apps on TV offer new opportunities to delight your users from the comfort of their couch. Below is a video which will show the Android L new look. We have seen the performance and popularity of all the earlier released versions of Android and all of them did well in the market. Lets see how the new Android L makes noise in smartphone industry.